We offer two boats to rent by which you can enjoy and explore the beauty of the islands, bays and beaches nearby. Those who like speed and excitement will enjoy Speed boat Eolo 590 powered by Honda 135Hp engine. Others may like more our small Sports boat Ven 501K, easy to handle and ideal for peaceful navigation. Take the best from your holidays on Adriatic coast. Both boats have full set of equipment to ensure safe and comfortable navigation. Quick training regarding boat usage and safety will be provided by our staff. For online reservations and longer rental periods we allow special discount. Do you have a question or need additional info? The town of Vodice is located along the coast in a wide bay with endless sandy and rocky beaches. Famous for its lively and various tourist offer and pleasant people, town Vodice is considered an ideal place for vacation where everyone can find something that they will enjoy. About 10 km south east is located town of Šibenik, the medieval town with Renaissance castles and cathedrals. Nearby are located two big national parks: Krka and Kornati. 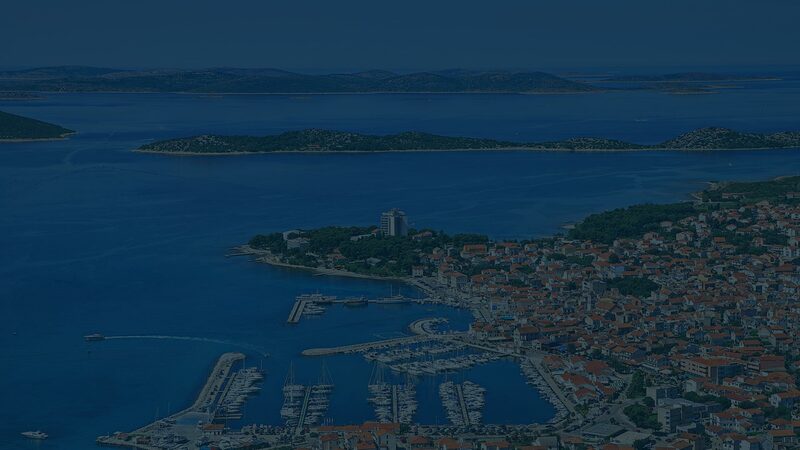 Town Vodice is well known by its tourist tradition and hospitality. Following this tradition our family have been in tourism for a number of years. Our offer will provide you a pleasant stay in our lively Dalmatian town. 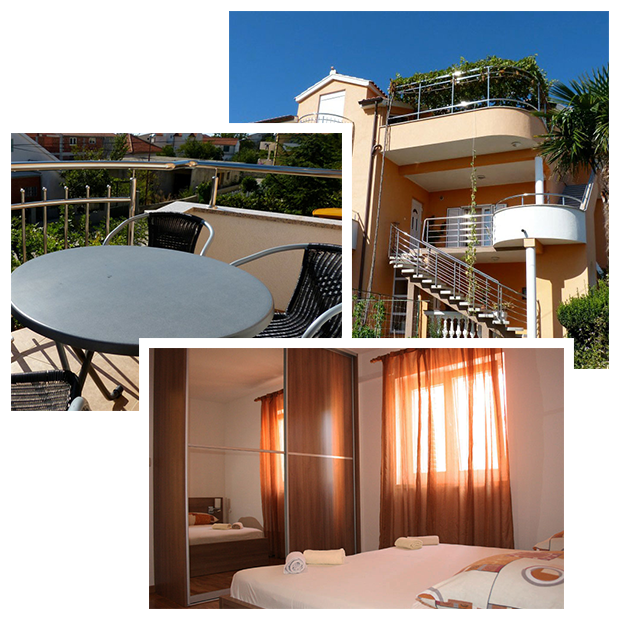 We are located nearby town main port, just 30m from Tourist Board office. Start planning your vacation on time. For all online reservations special discount will be included. Call us now +385 99 518 4356 or send a message.